The higher the coil count, the firmer the mattress. 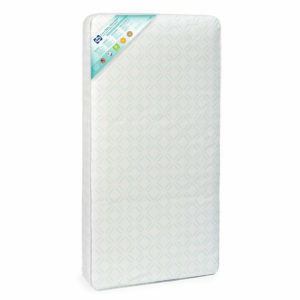 A firm mattress is critical for newborns and infants, helping to reduce the risk of SIDS. Waterproof surfaces are essential for health and cleanliness, protecting against mold and mildew caused by damp surfaces. 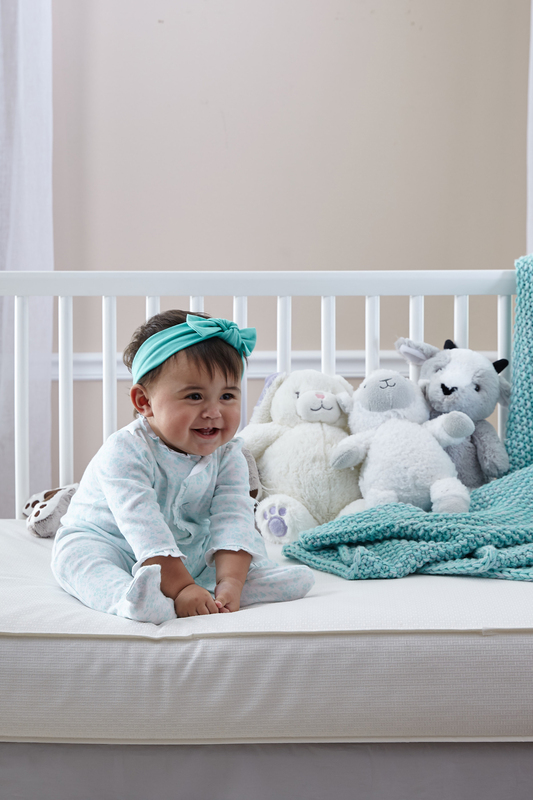 2-in-1 crib mattresses (often called 2-stage or dual stage) offer a firmer side for infants and a softer side for toddlers and older kids. 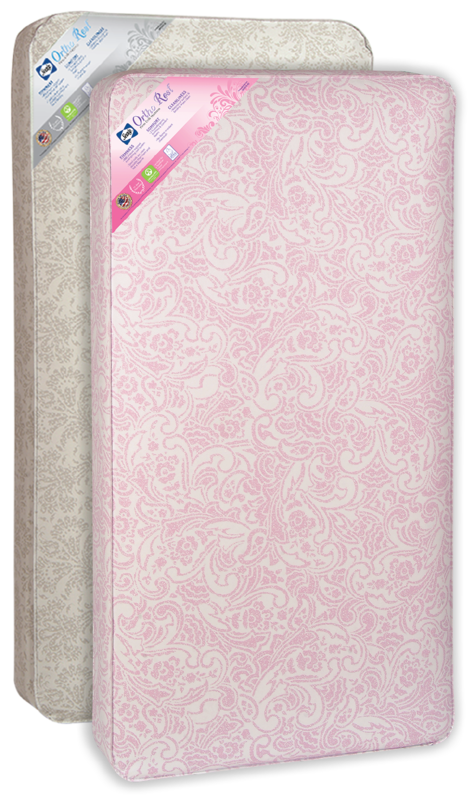 More layers typically mean more comfort and support. Airy layers and memory foam provide premium mattress comfort. 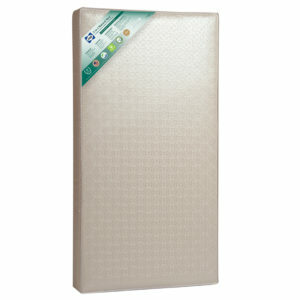 Look for a crib mattress that fits all USA standard full-size cribs and toddler beds. Improper crib mattress sizing causes safety risks. GREENGUARD GOLD Certified: This logo on your baby’s mattress means it’s certified for air quality and low chemical emissions. 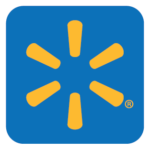 Check out Walmart’s NEW Sealy crib mattresses and top-selling selection with prices for every budget. Order online, FREE pick up at the store.